Hey, captains! 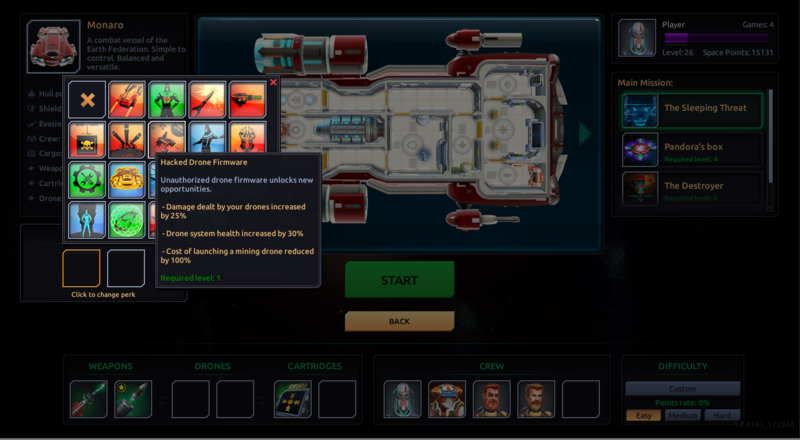 We’ve just released workshop feature for Space Rogue. The Workshop is a built-in event editor for the game. Using it anyone could construct small random events or a long and complex story-driven mission chains. In other news, we happy to announce a permanent 50% price cut for the Space Rogue! We hope this change will make our game even more attractive for those who want to scratch a good space adventure itch. NBA Playgrounds shows an unbelievable performance with its sales passed more the half-million units across all four major gaming platforms (PS4, Xbox One, Switch, and PC). Our studio was happy to collaborate with Saber Interactive in delivering such amazing product! Saber Interactive CEO Matthew Karch confirmed the game, developed by Red Beat studio, is coming to the Switch. The final release date is yet to be announced. NBA Playgrounds – modern classic arcade basketball game is available to purchase on PS4, Xbox One, Switch, and PC starting today! As a participant in developing NBA Playgrounds, Red Beat is glad to see such cool game finally hits the market! Please check the first impressions from Polygon team for the details. 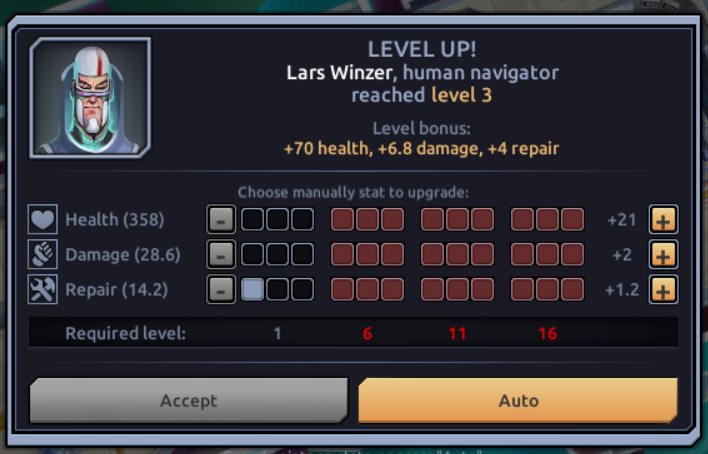 Captain’s perks give permanent passive bonuses to a player. We designed them to support various in-game tactics and playstyles. For example, if missiles are your weapon of choice, you may take “Missile engineer” perk to drastically increase missile effectiveness. We’ve designed an experimental G-shaped ship with cool-headed and ruthless robot crew. 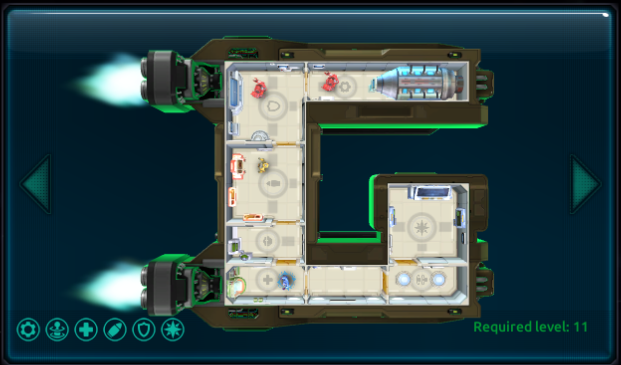 The ship is available after reaching level 11. – Fixed a lot of bugs that caused crashes and other problems. Cossacks 3 is available to purchase on PC platform! Red Beat shares some of Cossacks’ glory too. All in-game Ukrainian units and building have been made by our 3D artists team. Cossacks 3 was developed by GSC Game World, authors of the original 2001 Cossack game and highly praised S.T.A.L.K.E.R. franchise. With Cossacks 3 GSC Game World is promising 10,000 on-screen combatants, eight-player multiplayer, 12 nations and 70 different unit types. See the game in action in the trailer below. Today is the day we’ve all been waiting for. 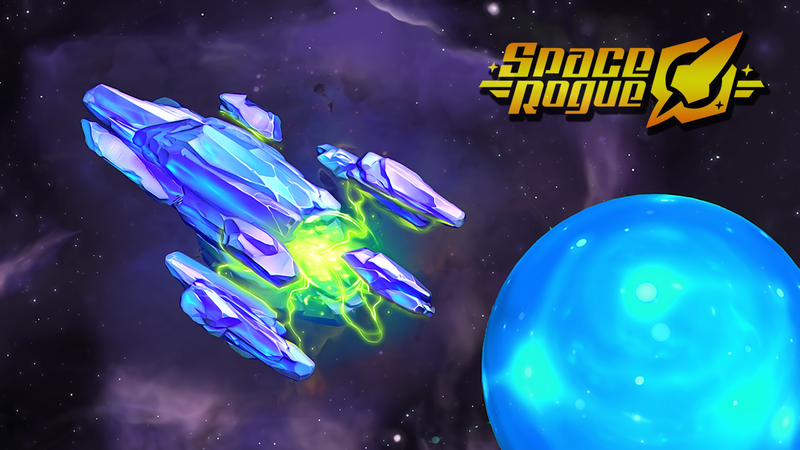 Space Rogue is finally released! You can buy Space Rogue on Steam or GOG. Of course, that’s not the end of the adventure for us. New gameplay features are in work already. And we’re monitoring your feedback for possible gameplay tweaks and changes.